Welcome to the Western Washington Medical Group Imaging Center. Western Washington Medical Group is known throughout the area for high-quality care with your best interest in mind and our highly-skilled technologists will do their best to make you feel comfortable during your time with us. 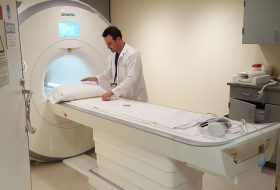 Our goal of the Imaging Center is to provide personalized, caring, and professional service and providing you with accurate and high-quality results. What to expect for your MRI. CT — Low-dose radiation, 64 slice, giving a greater ability to see the anatomy of the body. X-Ray — Digital — allows for faster and sharper images with lower dose radiation as compared to older CR or film systems. 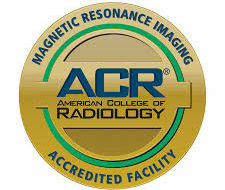 We have an on-site radiologist to provide high-quality exams and interpretations. The Imaging Center is conveniently located near downtown Everett and is easily accessible from either direction. We are close to the 41st Street exit off I-5 in Everett and have easy parking right by the front door. You can find a Google map on our Locations page. A referral from your provider is required. 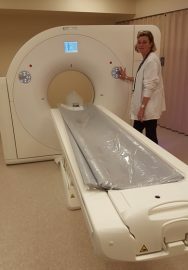 Our Imaging Center for CT, MRI, and X-Ray is now open to the community! Please download our Referral Form and fax a provider-signed copy back to our offices to schedule your patient.